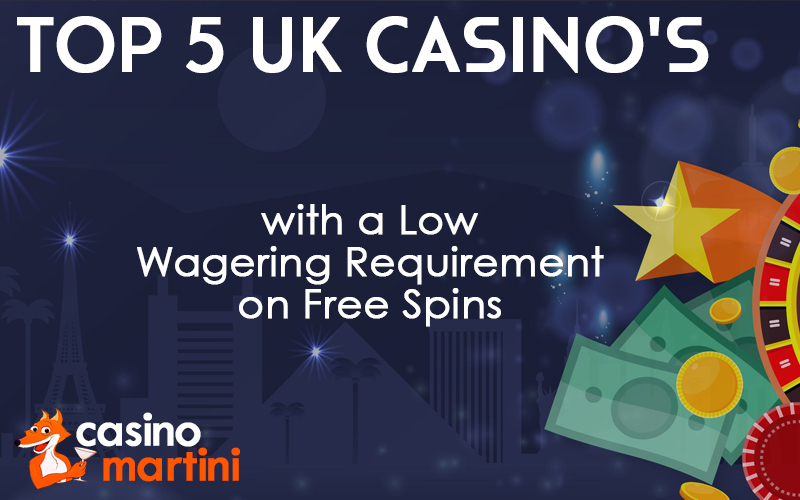 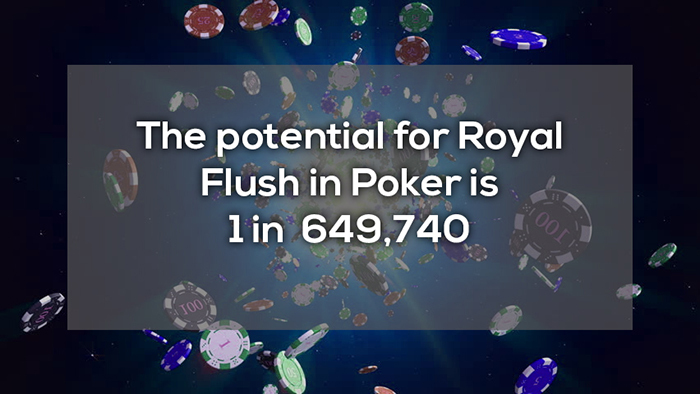 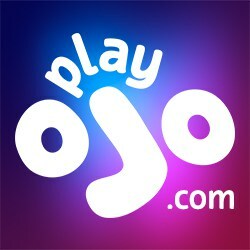 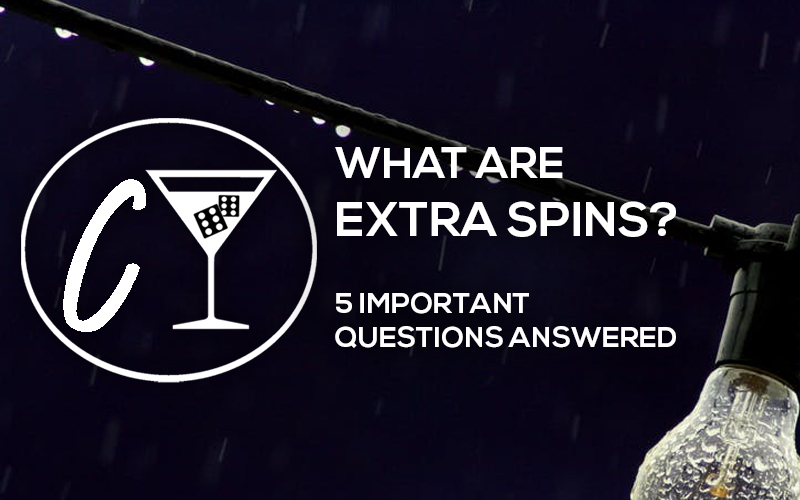 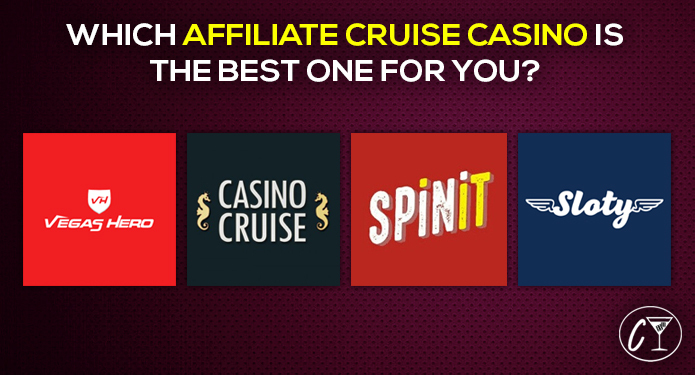 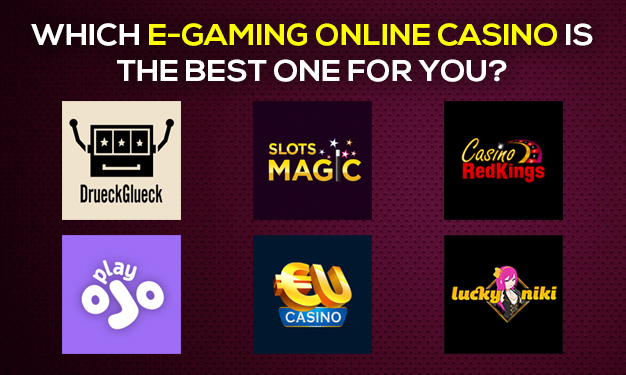 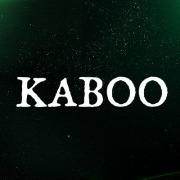 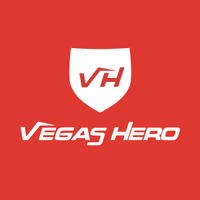 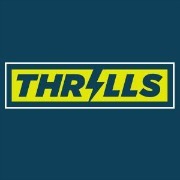 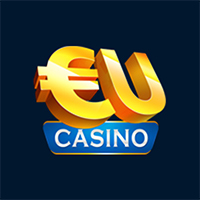 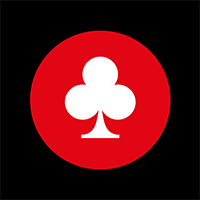 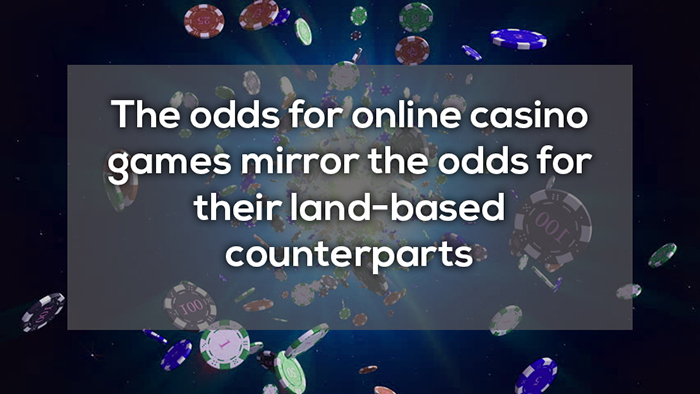 Are you already well invested in online gambling or just a curious person, crazy about facts? 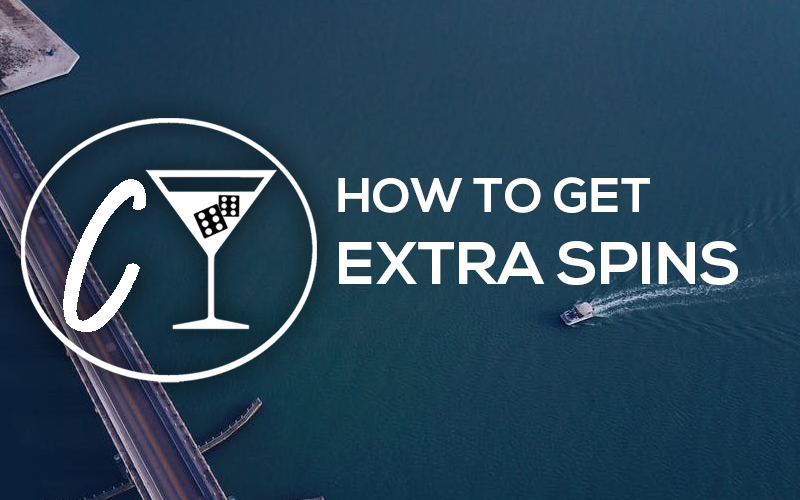 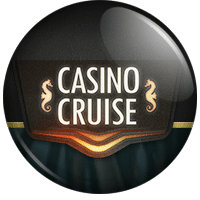 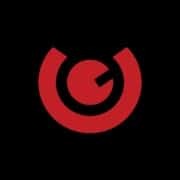 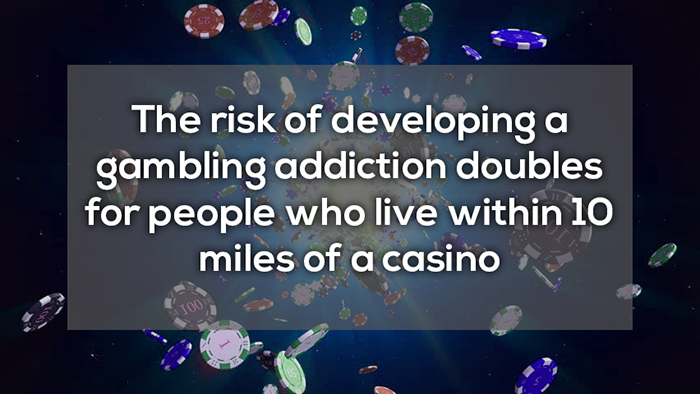 While this article both list things that can be good to know about online gambling, it’s also intended to be joyous and a good read. 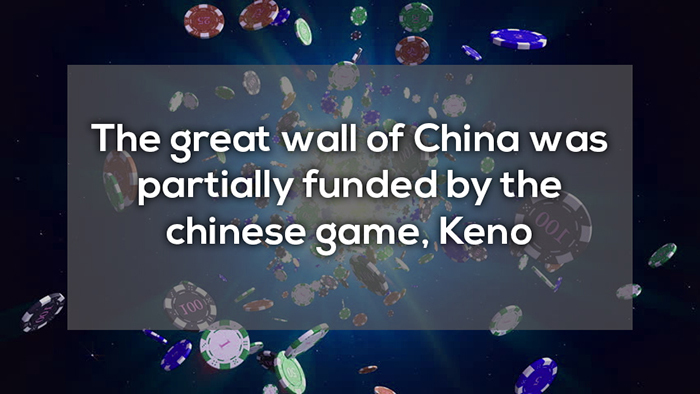 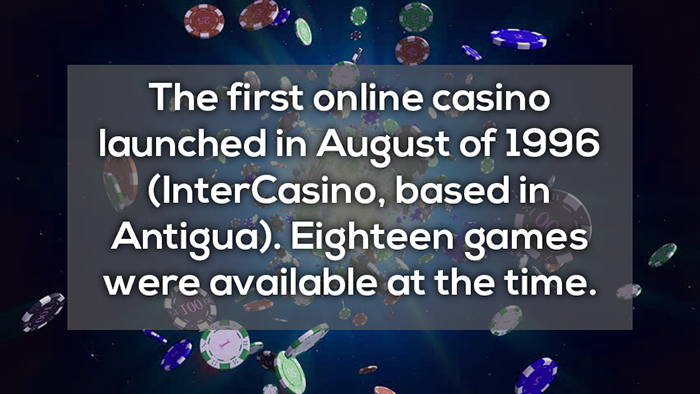 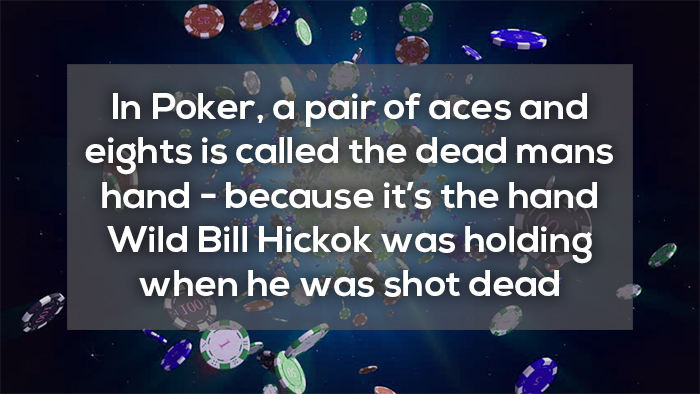 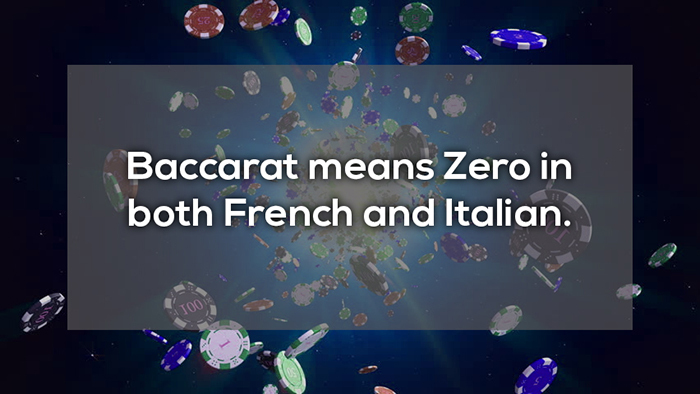 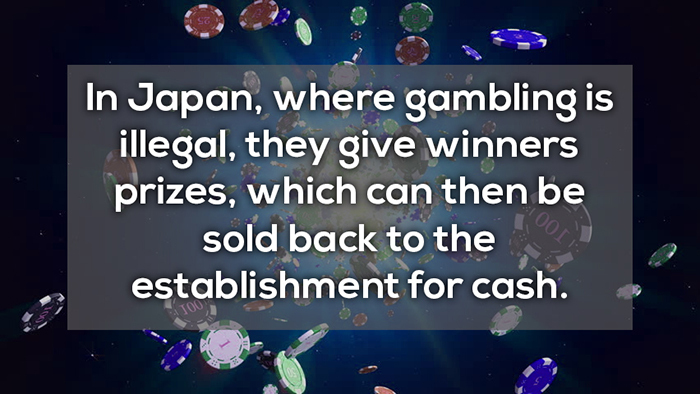 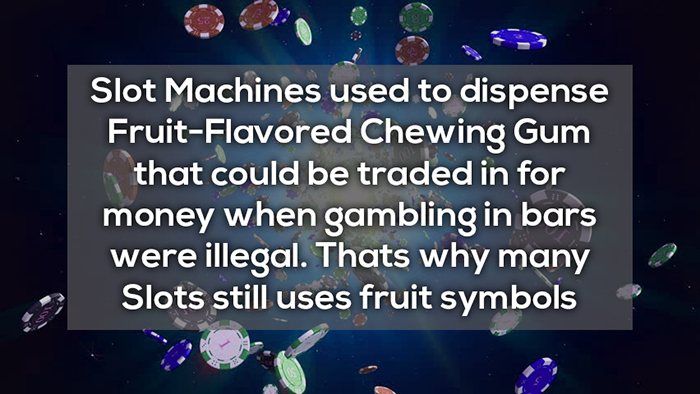 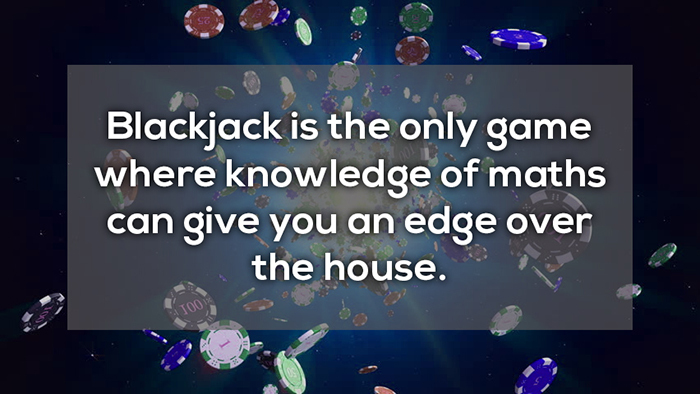 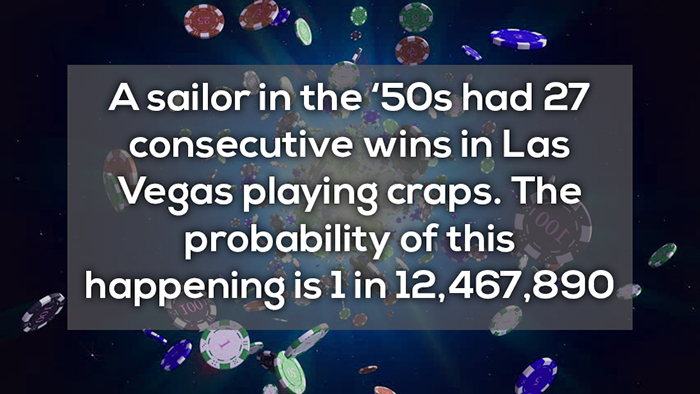 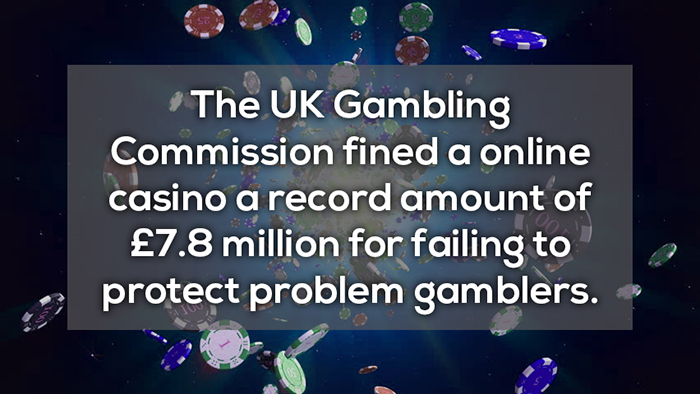 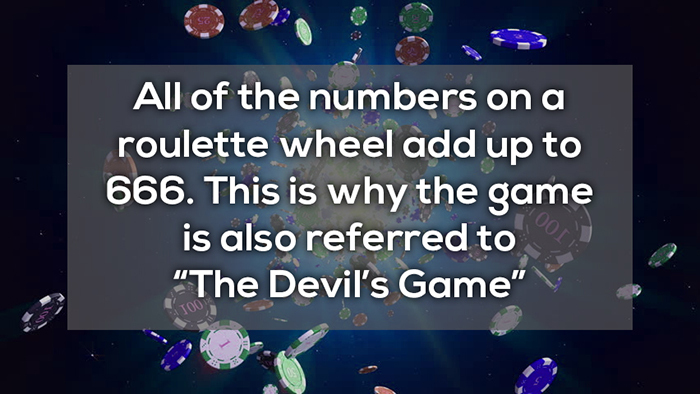 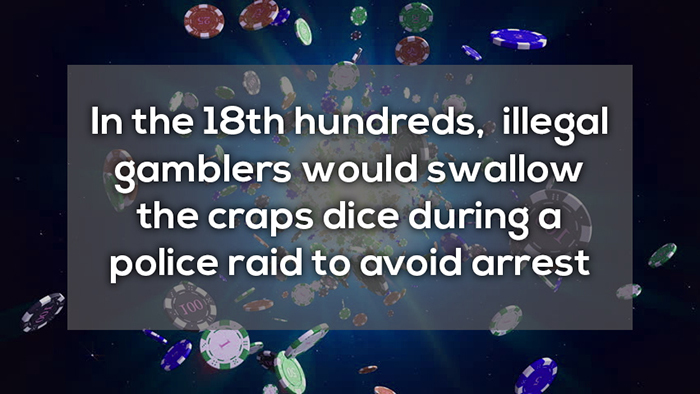 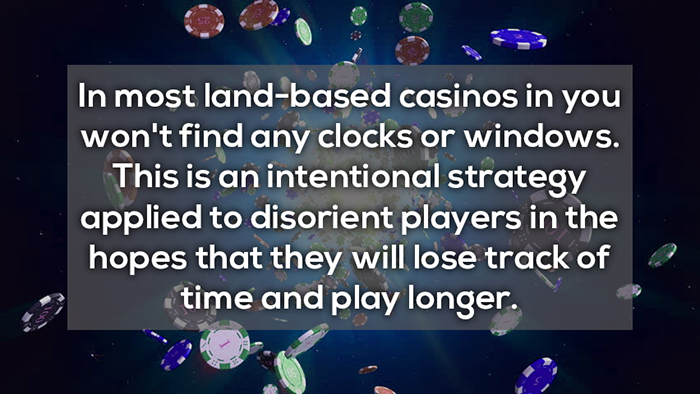 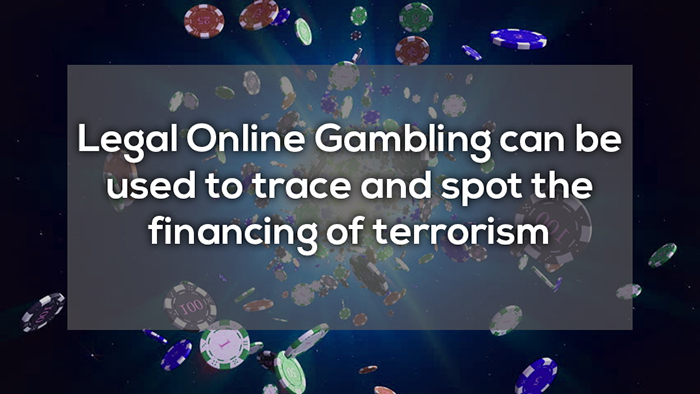 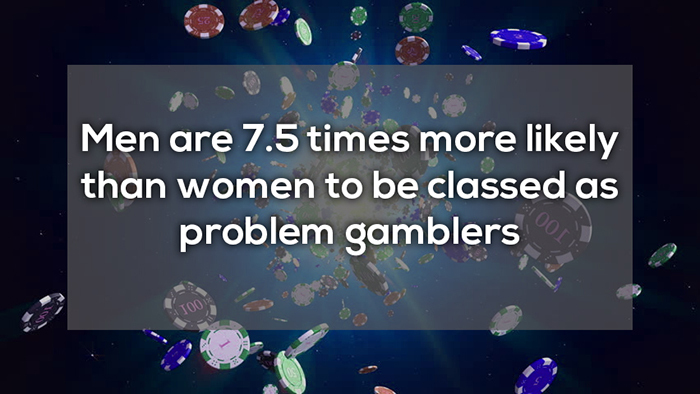 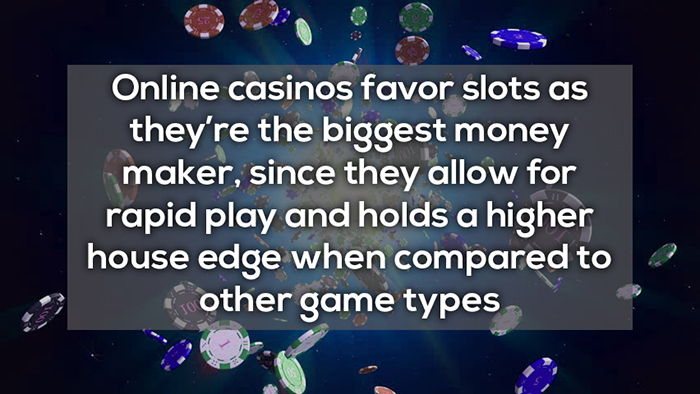 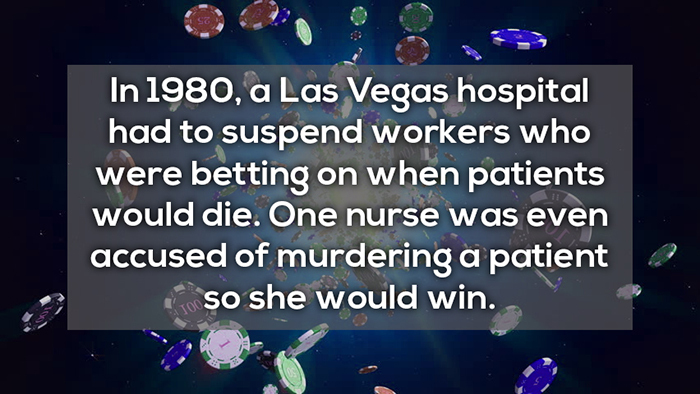 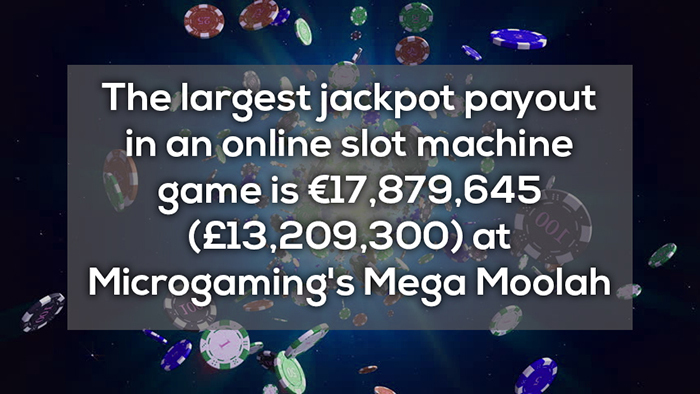 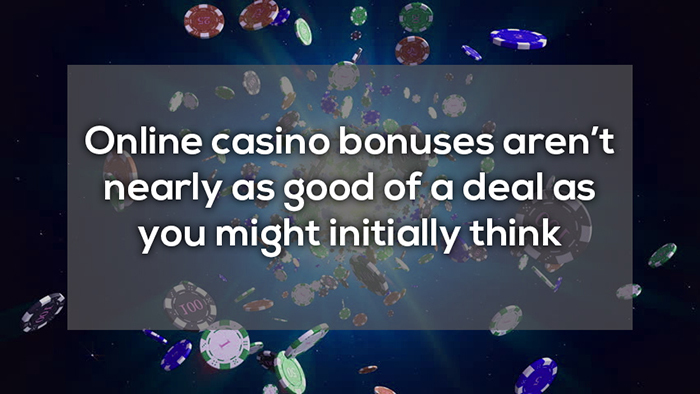 Get ready to bask in 21 crazy facts about online gambling!